Did you know that you can go skiing just outside Beirut? Don’t let the Middle East location fool you-winter sports are big in Lebanon. Take your snowboard to the top of the nearly 3000-metre Jabal Dib if you don’t believe me. The great thing about adventure sport in Lebanon is that it’s just popular enough to have the sports gear infrastructure but isn’t crawling with wannabes. Lebanon is a fascinating place. It’s been a gumbo of religion and culture for thousands of years. 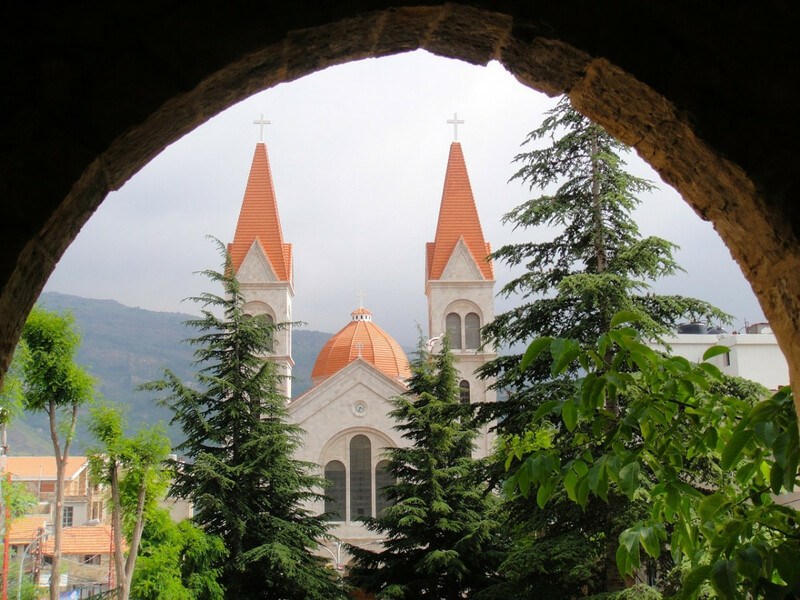 Its politics reflect an interesting compromise of its three major religions: the president is a Maronite Christian, the prime minister is Shia and the speaker of parliament is Sunni. If things keep going south in Syria, the country might need to make a cabinet post for refugees. The Israelite prophet Hosea urged his followers to return to Yahweh so that “they will blossom as the vine, [and] their fragrance will be like the wine of Lebanon.” Lebanese wine was served at the Last Supper. And the hooch continues to impress. IXSIR, derived from the Arabic word for ‘elixir,’ lives up to its name. The nascent vineyard is part of a growing industry of high quality wines, produced mostly for export. In addition to Hezbollah occupying most of the south, danger also lies in a country whose resources are being stretched to breaking. 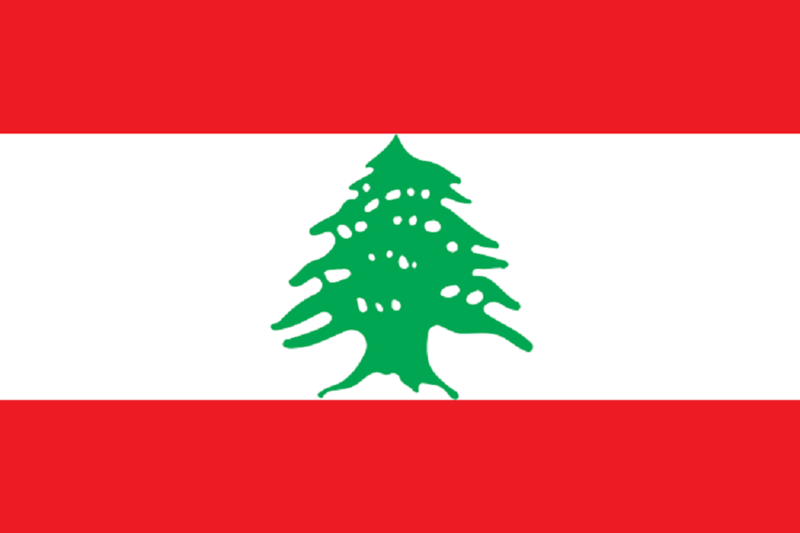 Syrians now make up one-seventh of Lebanon’s population. Second-generation Palestinian refugees in the nearly autonomous camps fuel the squabble with Israel, and the two countries constantly take pot shots at one another. If you go to this country, be sure to get some travel medical insurance! Spend a little extra on a Medical Evacuation policy as the hospitals are completely overwhelmed. Check to make sure that all the things you want to do are covered in your policy-many insurance agencies don’t pay for adventure sports injuries. This is important, as an air ambulance can run between $20,000 and $30,000. Beirut, formerly known as the Paris of the East, is still a vibrant and diverse city but just more dangerous. As in any country in the region, avoid festivals, or crowds of any kind. Protests can spring up suddenly. Prepare for them by knowing two exits everywhere you go. Read the news. Travel light. Keep a copy of your insurance policy, with contact information, on you. If you’re still there in summer, you can ski in the morning, and swim in the Mediterranean Sea at night. What could be better?